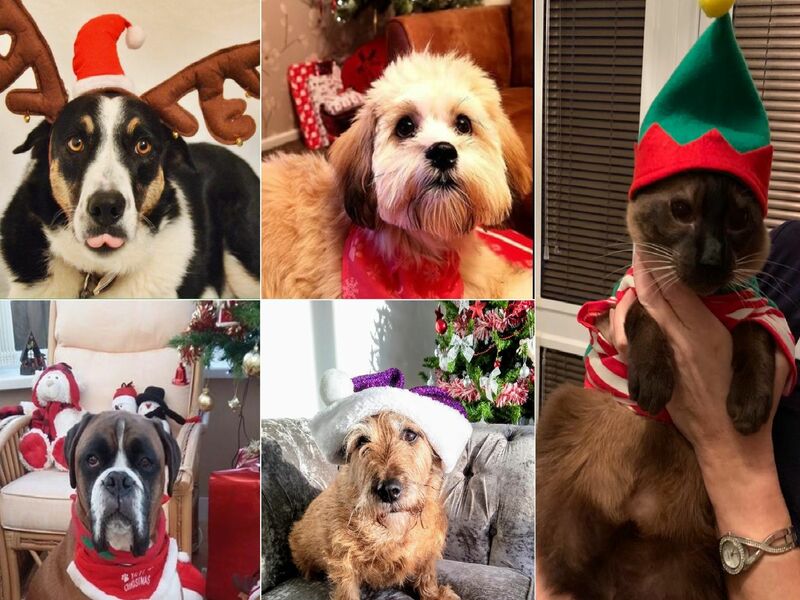 We've been lucky enough to meet some of your precious pets ahead of December 25 - never mind Santa Claus, we're all about Santa Paws! So take a look at your delightful dogs and cute cats. Don't forget to share your picture with us before the festive period draws to a close. You can contact us on Facebook, Twitter or email. Can't see your festive friend in this feature? Click here to check out our first photo collection to see if they made it.